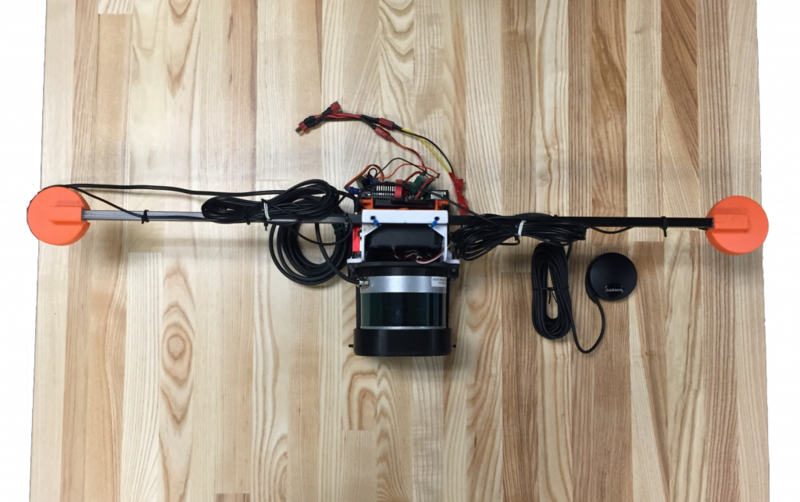 The Aerial LIDAR system is used to create 3D maps from the air. It is being developed for jungle surveys of Maya temples in Guatemala. The LIDAR system currently uses a Velodyne Puck LIDAR and a GPS unit. 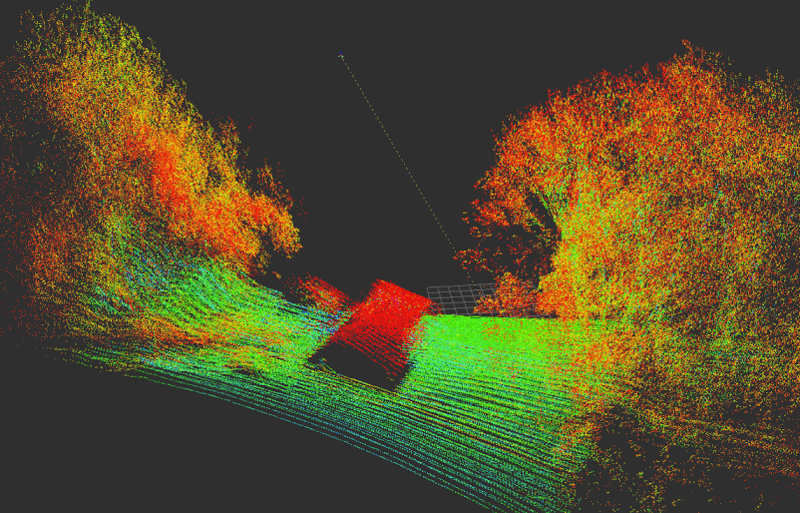 The individual LIDAR scans are stitched together into a point cloud showing terrain, elevation data, and other environmental characteristics.